Trinity’s jump from the matrix. Digital Art. 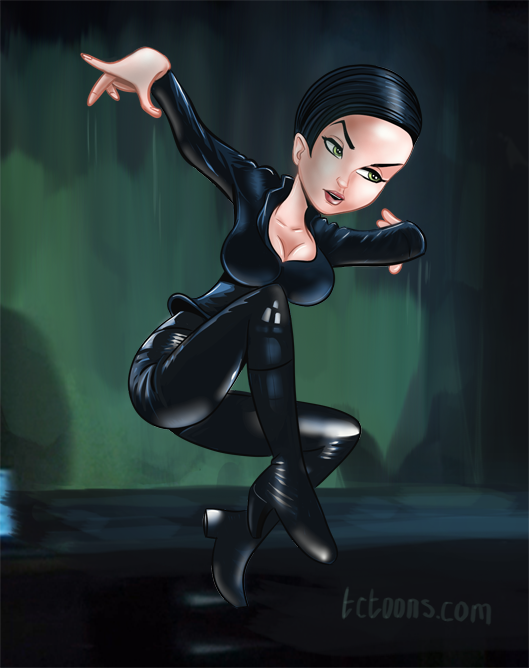 Trinity’s jump from the matrix drawn and painted in Artrage studio pro and photoshop. Still my favourite film. Trying my hand a pin-up digital art.